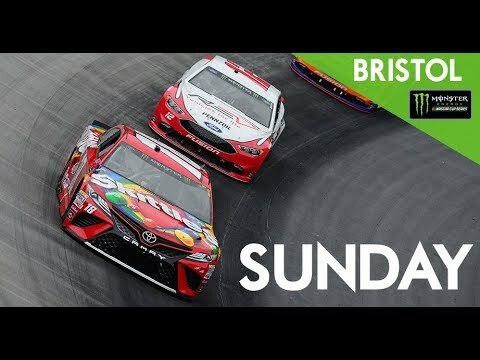 Watch the full race from Bristol Motor Speedway on April 16, 2018. Next Next post: AcademeG, ты не прав!! Geely может!